Even though we live in the middle of suburbia, we get a wide variety of wildlife. My children love watching the birds from our living room window. At various times of year, you will see doves, gold finches, blue jays, sparrows, cow birds, phoebes, hummingbirds, chickadees, cardinals, and woodpeckers all hanging out on the feeders in our pollinator garden. The favorite is when the woodpecker comes to the feeder. He (we think its a he) is quite large, and he loves the bugs in our maple tree and the nuts in the feeder. 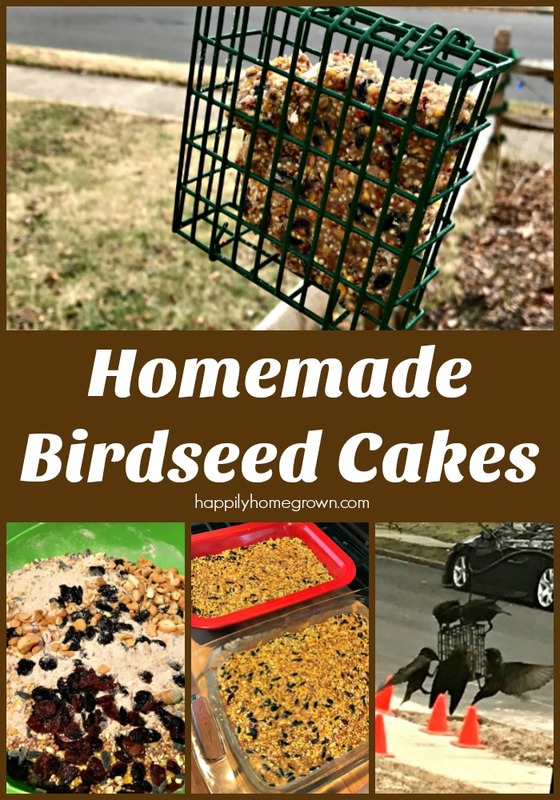 Over the winter, we tried our hand at making homemade birdseed cakes. A single cake would be gone in about two days. When the entire batch was gone, I picked up 2 seed cakes from the local garden center. The birds ignored it! In fact they stopped coming to the yard! 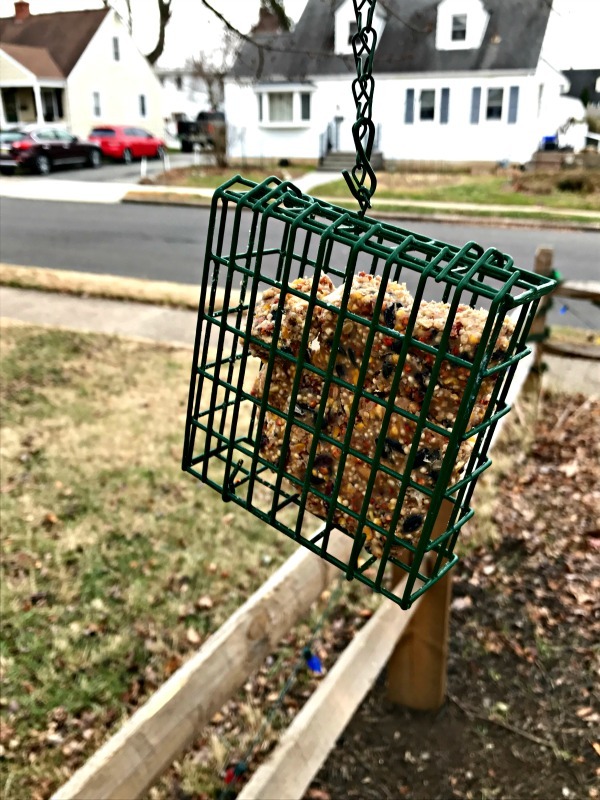 After about a month I threw out what was left and replaced it with the homemade birdseed cakes. The birds returned to the feeder, and all was right with the world again. 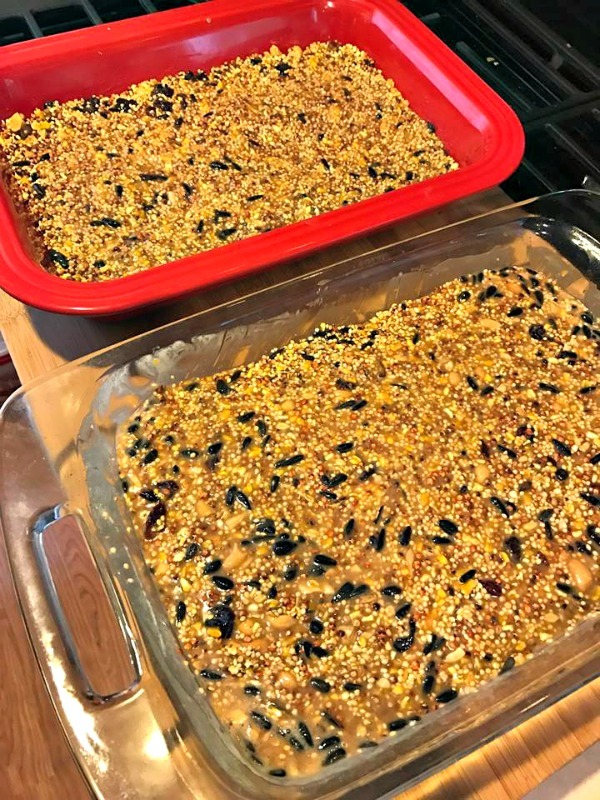 Since the birds eat these seed cakes faster than the mass produced ones, I like to make a large batch, and then store them in the freezer/fridge until they are ready to go in the cage feeders. 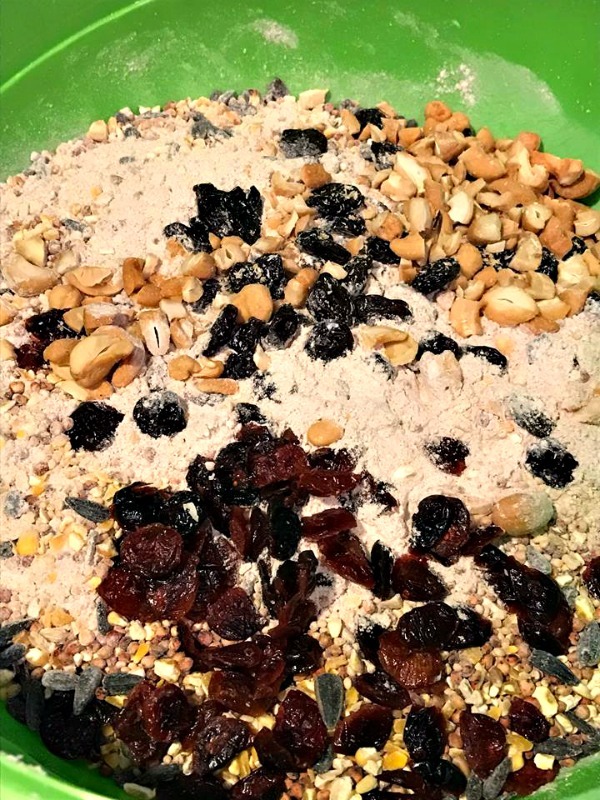 In a large bowl, mix together the birdseed, sunflower seed, flour, dried fruit and nuts. Next stir in the melted fats and peanut butter. 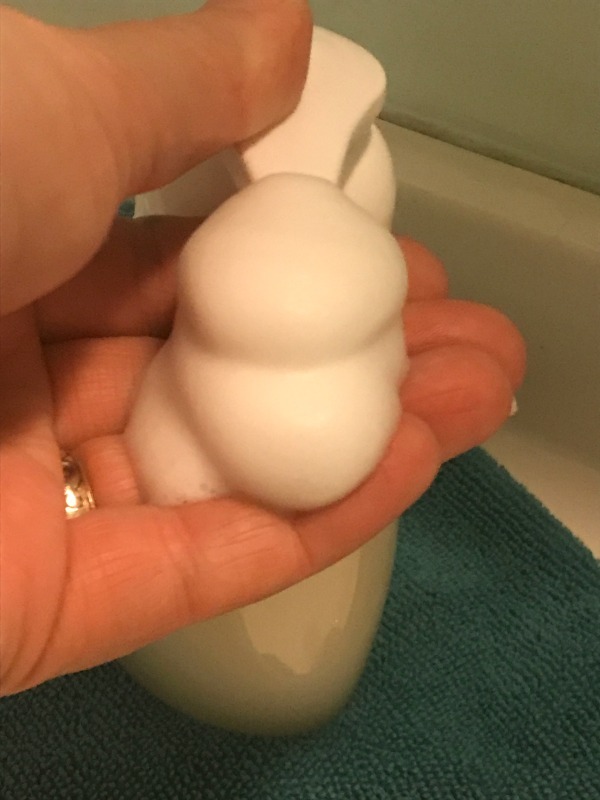 Your birdseed cake mixture will be very sticky at this point. Turn the mixture onto a sheet pan and press it all together. 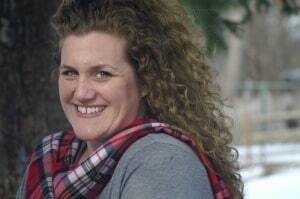 Chill the birdseed cake until the fats are solid again. Once the fat has set, use a knife to cut the birdseed cakes to the size you need, and wrap them in wax paper and store in the fridge or freezer.